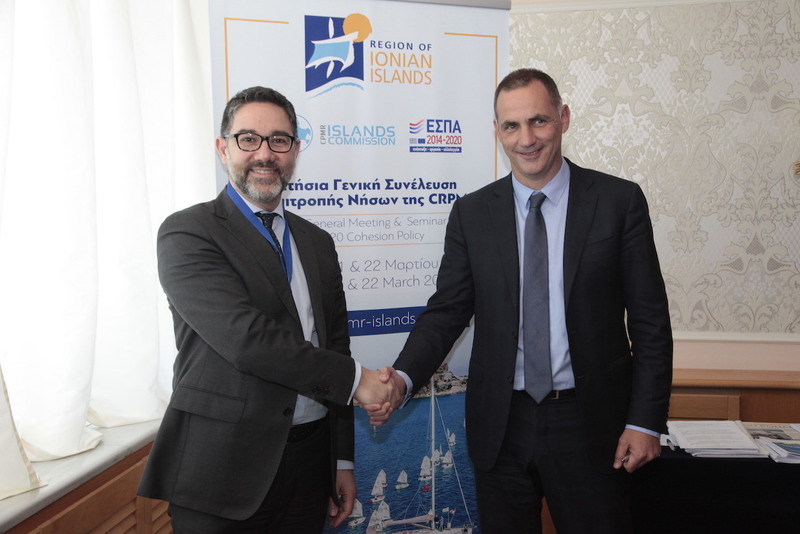 The Conference of Peripheral Maritime Regions (CPMR) and its Islands Commission (IC) have announced a crucial new collaboration with Greening the Islands that will boost co-operation between businesses and island governments to enhance the sustainability of European islands. At the Island Commission’s General Assembly in Corfu, on 21-22 March, the CPMR, the IC and innovative global initiative Greening the Islands signed a Memorandum of Understanding (MoU) outlining their plans to raise awareness about the need to effectively and rapidly tackle the sustainable development challenges faced by islands. 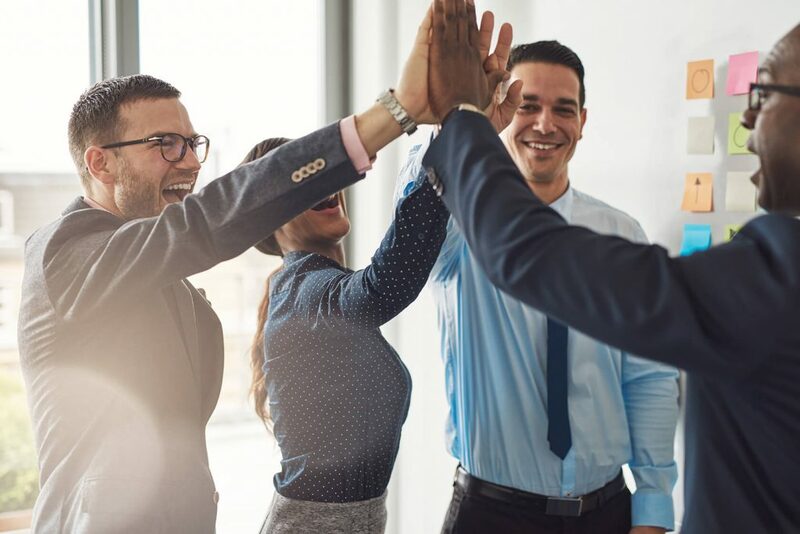 This unique partnership will accelerate action on topics such as the transition to renewable energy, water management efficiency, circular economy, sustainable mobility and environmental protection. Island communities are often isolated and face significant pressures ranging from climate change, energy and water scarcity, to migration to mass tourism, but they also offer incredible opportunities to take rapid and effective action by implementing innovative approaches and new technologies. 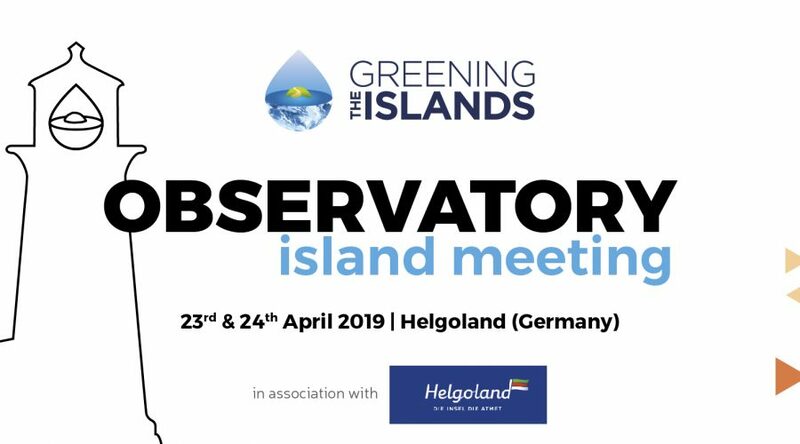 Gianni Chianetta, Director of Greening the Islands, said: “The key to unlocking that potential is co-operation between all the key stakeholders and finding win-win solutions for island administrations, local populations and business. This agreement seals an axis between island governments and the business community that is indispensable for the real transition to sustainability”. The partnership offers an important opportunity to bring together key actors in island sustainability, in the Mediterranean, across Europe and beyond. Greening the Islands is an innovative organization that supports self-sufficiency and sustainability of islands worldwide. 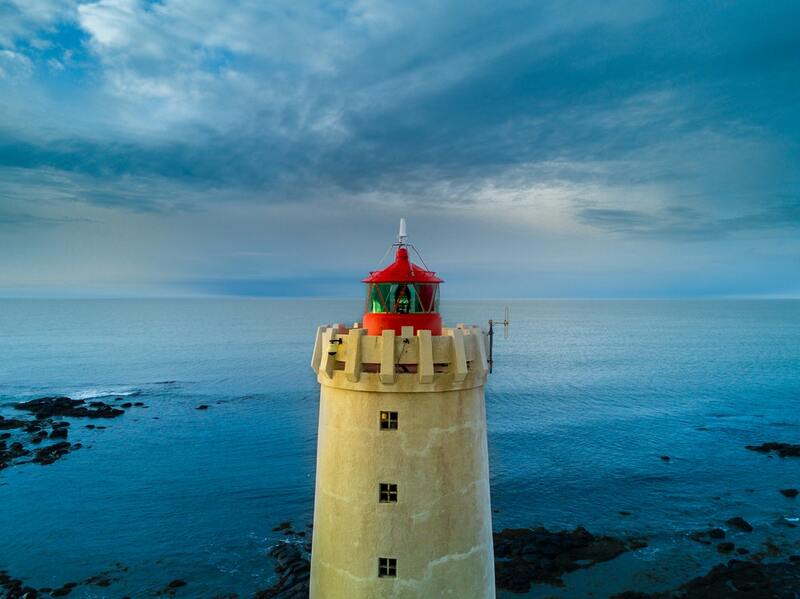 The GTI Observatory is a global initiative that aggregates key stakeholders to match island needs and innovative solutions in energy, water, mobility and environmental sectors. The GTI Observatory facilities the development of shared strategies between governments and corporates. 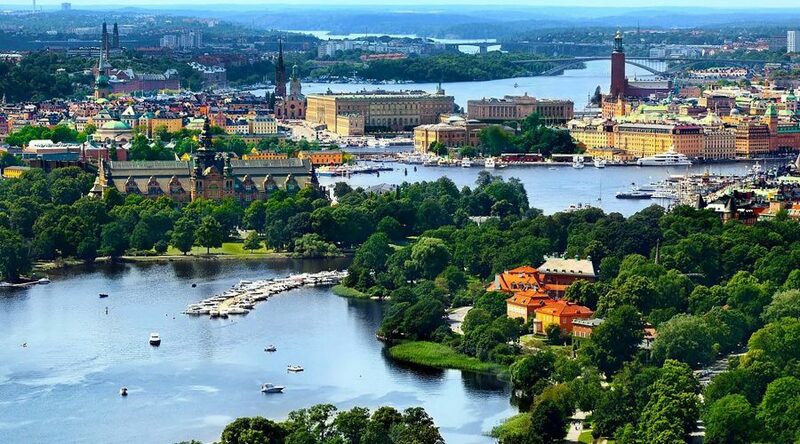 The CPMR’s Islands Commission (IC) brings together twenty-one islands from 11 Countries located in the Mediterranean, North Sea, Baltic Sea and the Atlantic, Indian and Pacific Oceans. These regions represent a total population of around 15 million. 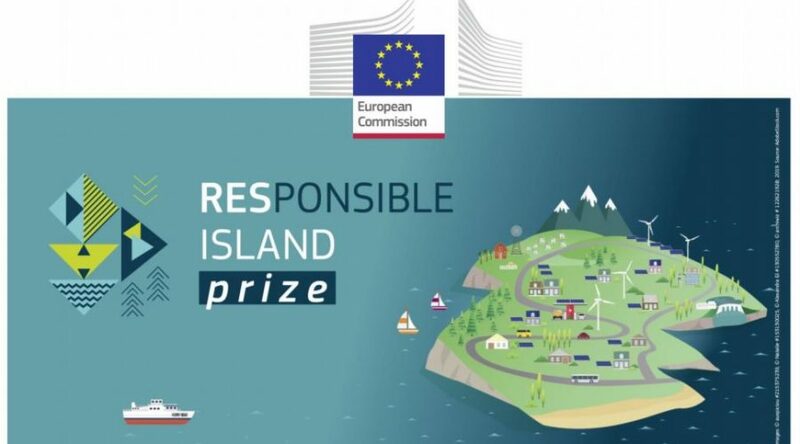 It urges the European Institutions and Member States to pay special attention to the islands, to acknowledge the permanent handicaps resulting from their insularity, and to implement policies that are best suited to their condition as laid down in Article 174 of the Lisbon Treaty.